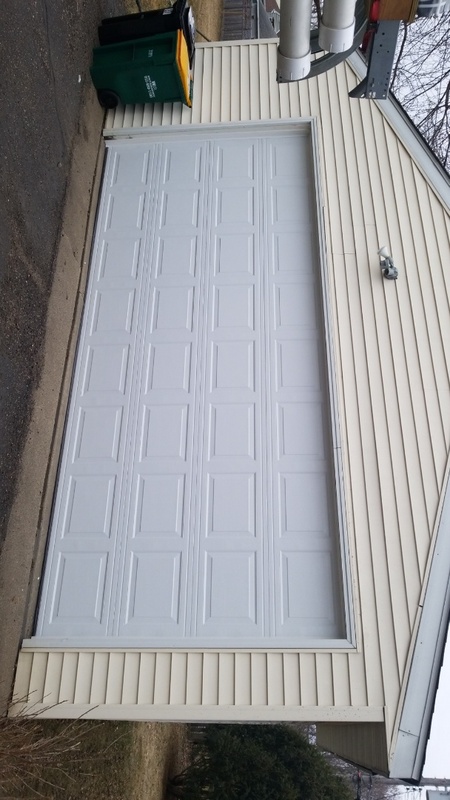 If you live in the city and you need any work done on your garage door, don’t hesitate to call All American Door Co. We are the go-to for Hopkins garage door installation, maintenance and repair specialists, and are proud to serve this community with top-of-the-line products and service to safeguard families and property. Austin was very informative and respectful. It was quick and overall great experience!! 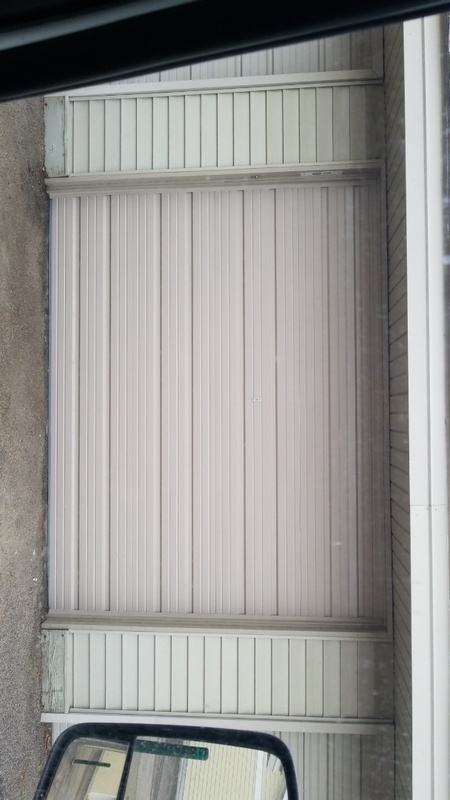 I would recommend anyone and everyone who needs garage door fix!!! Working with All American is a great experience and I will definitely continue with the company for my future needs. 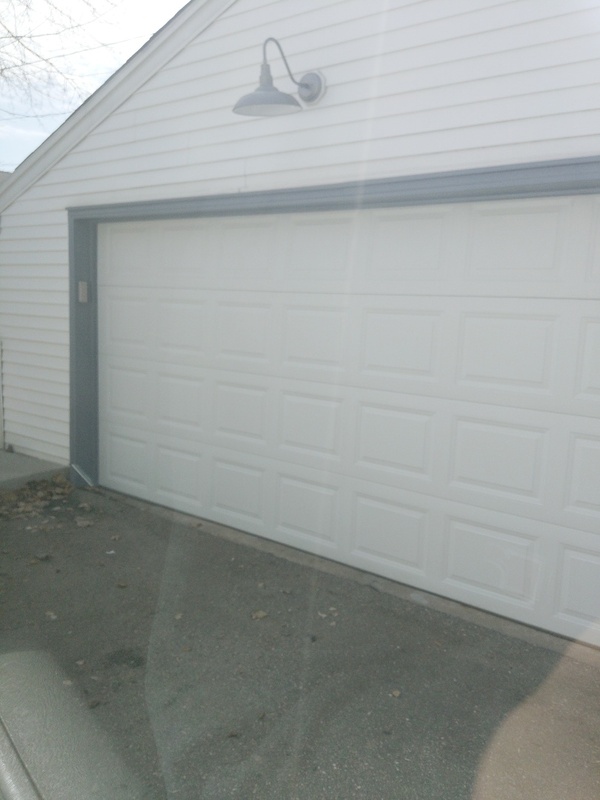 Rob was very prompt, friendly, and knowledgeable when he arrived to replace the springs of my garage door. 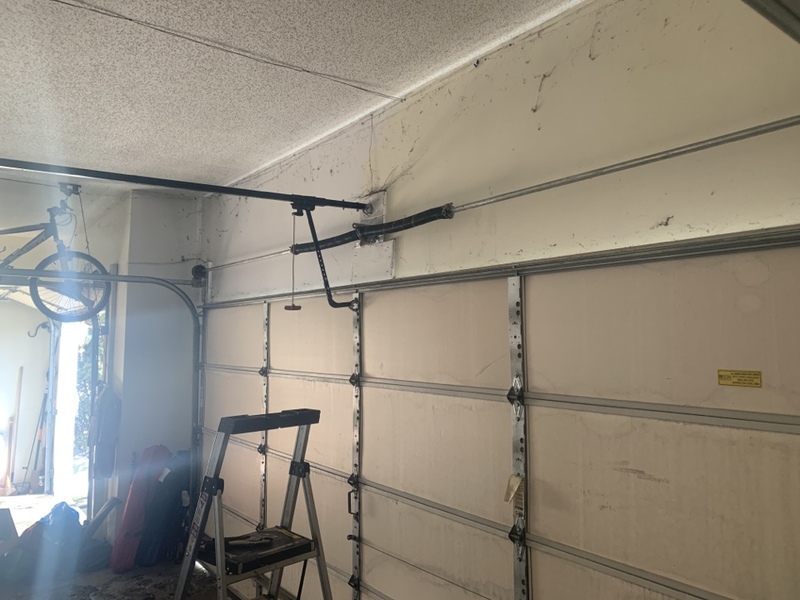 He made the repairs and then made some recommendations for the future of my garage door. Would definitely use All American door again! 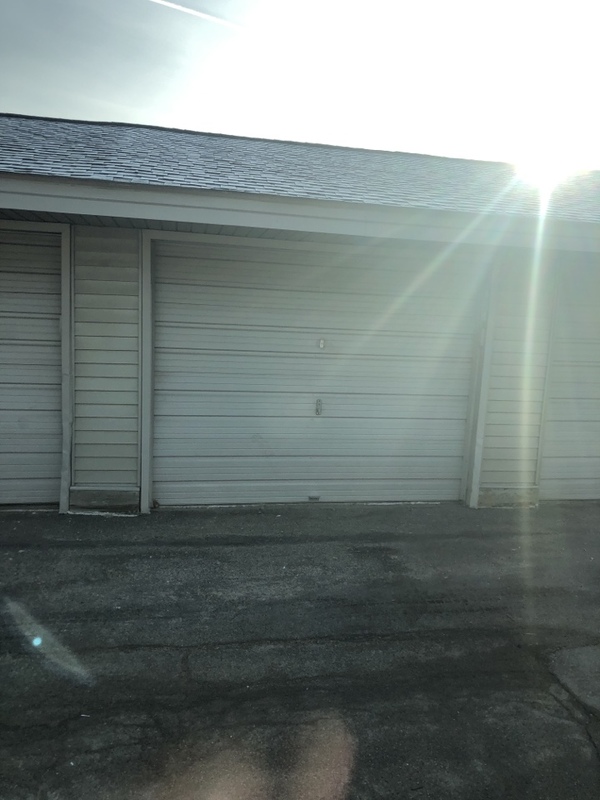 Robert took the time to explain the door function and clearly indicated what he was going to do along with making me aware of potential future issues. His work was efficient and the job well done. Very satisfied with the speed and quality of work. 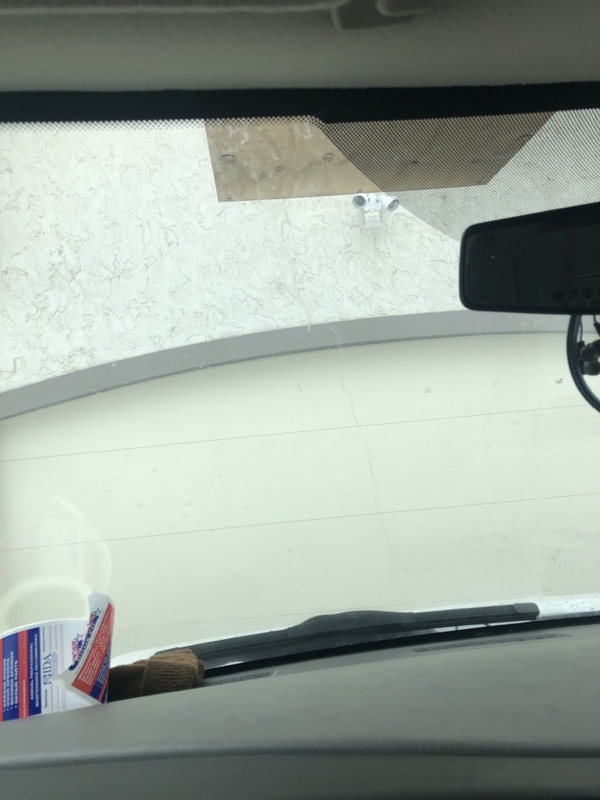 Called for a garage repair Thursday and it was fixed by Saturday. Great service w prompt and on time workers. Rob did a great job installing, and explaining the work that was done. 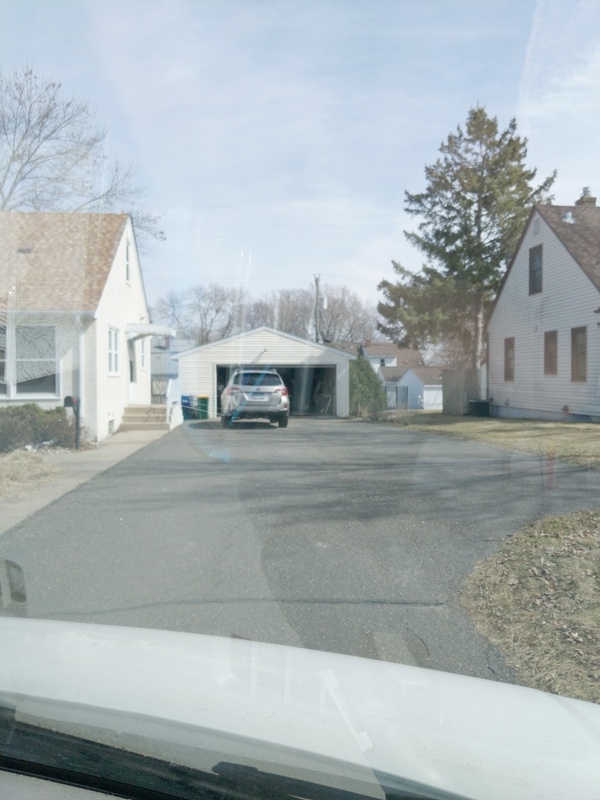 My experience with All-American Garage Door was wonderful. The service was on-time and very efficient. 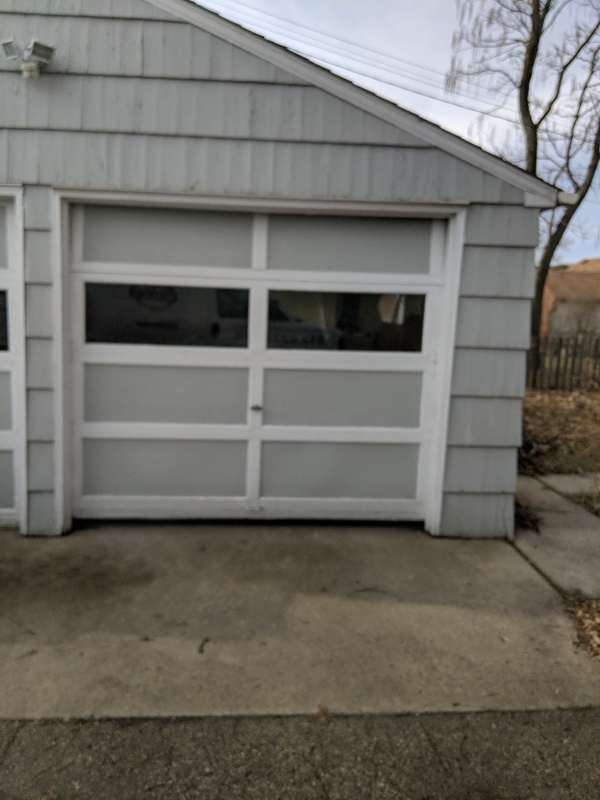 I have recommended All-American Garage door to my neighbors. I thought the price was very fair. There was some confusion over a coupon offer but a phone call to the office cleared up that issue quickly. I am glad I have the All-American sticker on near my door opener and on the garage door for handy reference. I was fortunate to get a "live voice" from a knowledgeable person when I tried to describe my need when I made my first call. Shaun listened and seemed to give an honest, realistic explanation insofar as possible. Then, setting the appointment was done to my satisfaction, and then Chris came during the time frame that was set up. Chris was customer-minded in his approach--explaining options and costs, and how much time it would take. 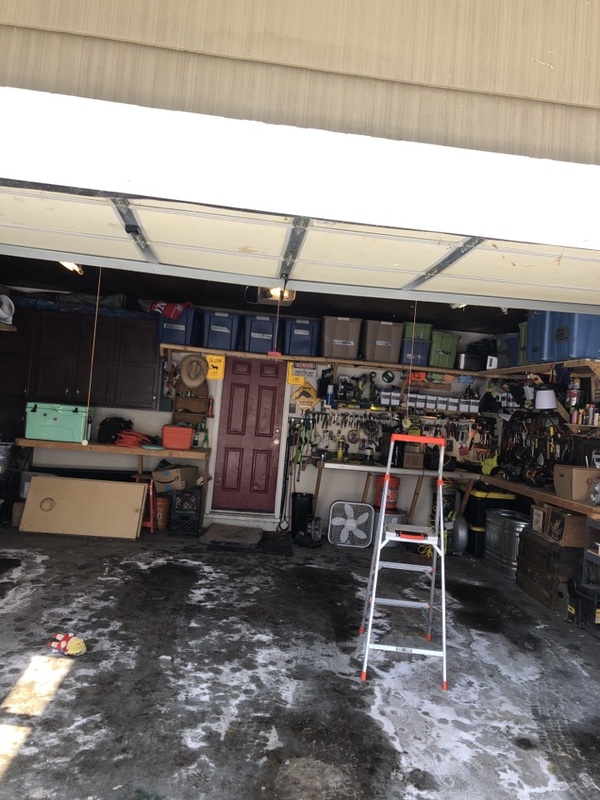 His experience, and proficiency in doing the work was obvious, having all the tools on hand and efficiently completing the dismantling of the old opener, and installing the new one withoout fanfare, and creatively improvising on installation, where necessary. 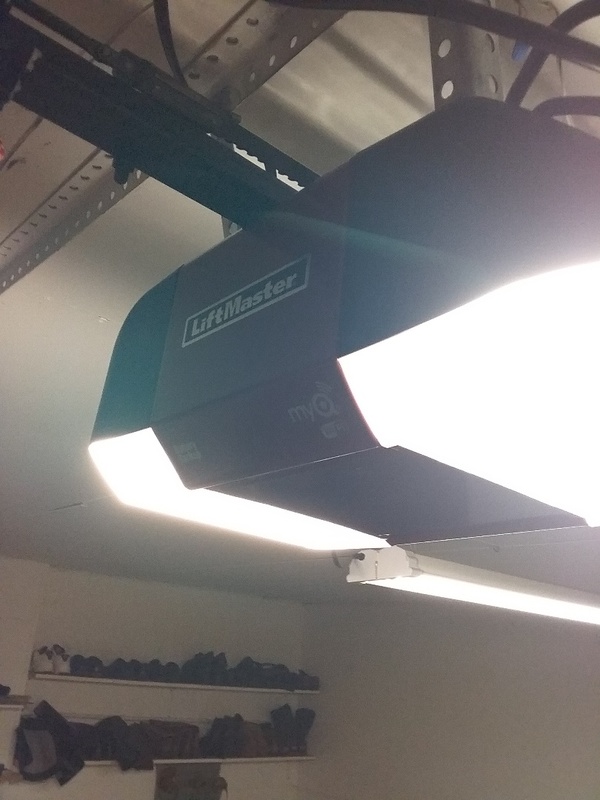 Recommendations and tips for opener use were given, and future maintenance tips were readily volunteered; cleanup was done to complete satisfaction.